The acclaimed debut feature from writer and director Rungano Nyoni. 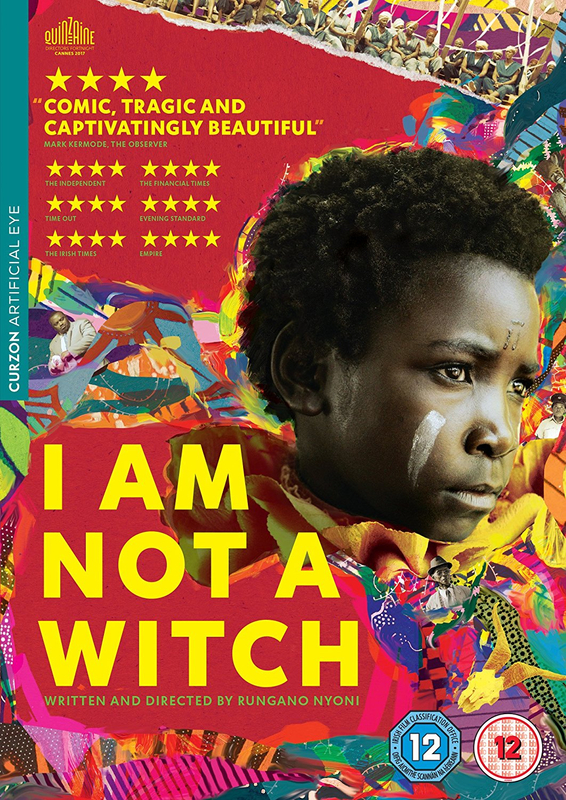 The film follows nine-year-old Zambian Shula (Maggie Mulubwa) as she is exiled to a witch camp after one of her fellow villagers claims she is a witch. There, she is caught up in the schemes of camp manager Tembo (John Tembo) and told that if she tries to leave she will be turned into a goat. As others try to exploit her and tourists arrive to gawk at the witches, Shula must decide whether to try and escape or reconcile herself to life in the witch camp.